The Posters L are also perfect to fill your blank wall, and you can create a gallery wall combining Printiki Posters L and S.
Or combine multiple sizes and take your wall decor to the next level! 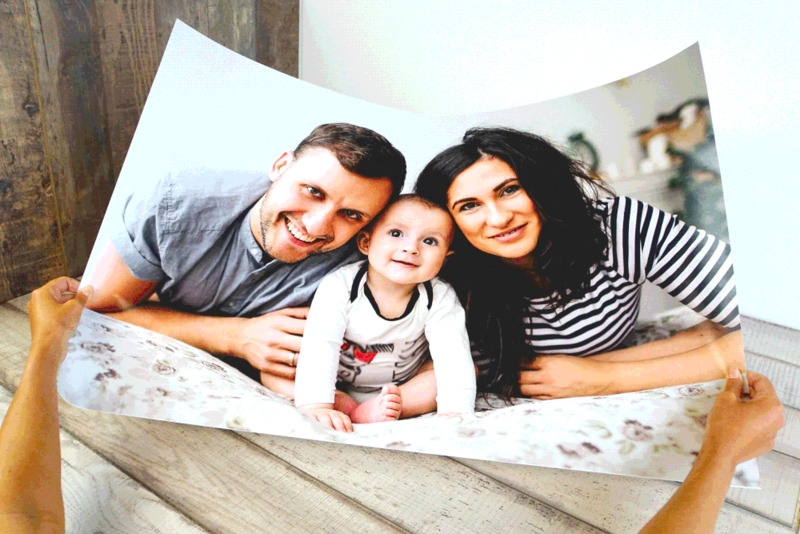 Our posters are printed on high-quality Kodak paper, which makes the photos sharper, and the colours pop! Older PostGet ready for the Royal Wedding!